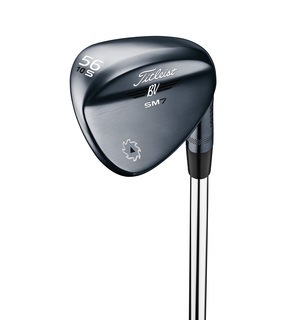 Properly fitted, we think these Vokey wedges can provide all of you with the opportunity for a better and more confident short game, no matter your ability. 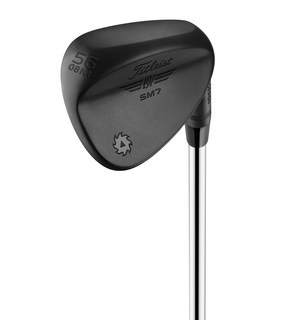 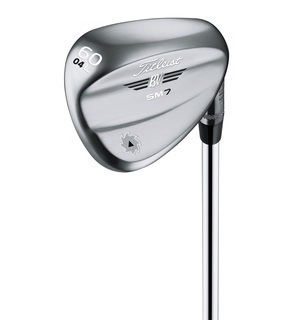 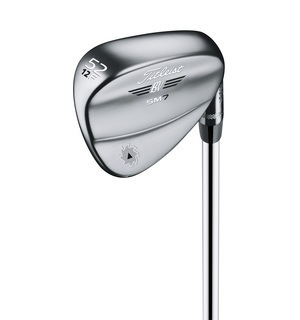 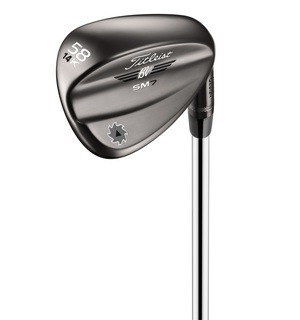 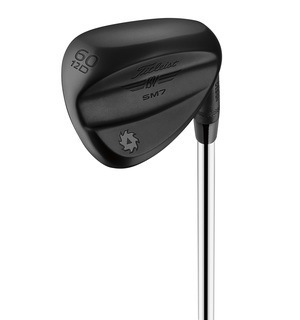 Stunning hand-crafted looks, specially designed grooves and every loft and grind you could ask for makes this new SM7 wedge a must try in our opinions - and means a fitting is essential for you to get the ones most suited to your game. 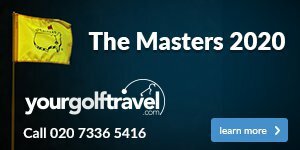 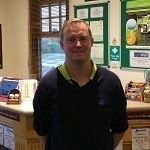 There are so many different permutations to consider when choosing your next set of wedges that it really does pay off to come for a professional gapping and fitting session.